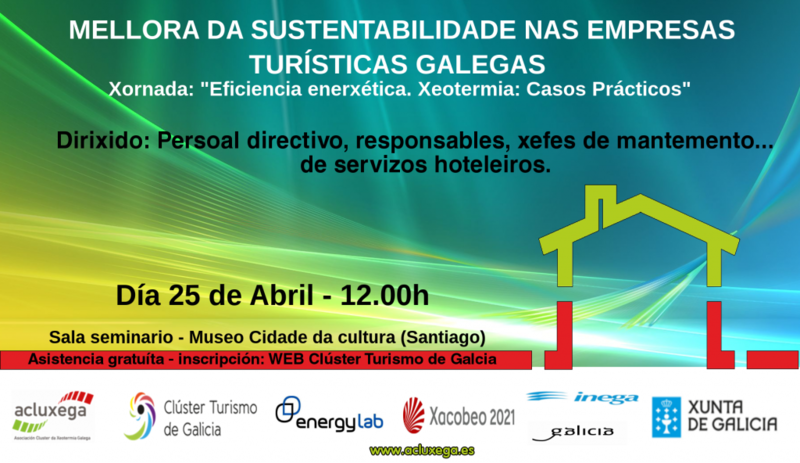 Cluster Turismo de Galicia is a group of companies linked by a chain of common value. 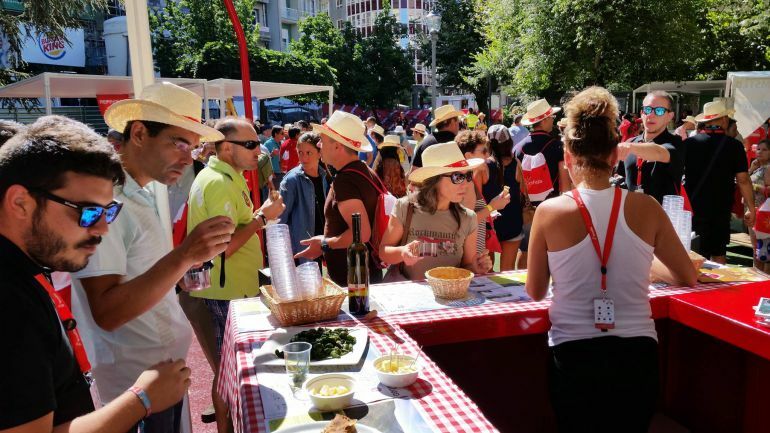 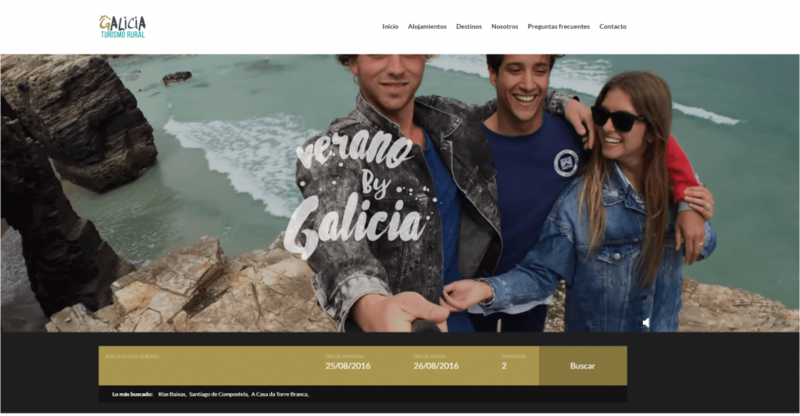 Their business activities are developed in a specific geographic area, which is Galicia, and around the tourism industry, either as their core business or as a supplementary activity. 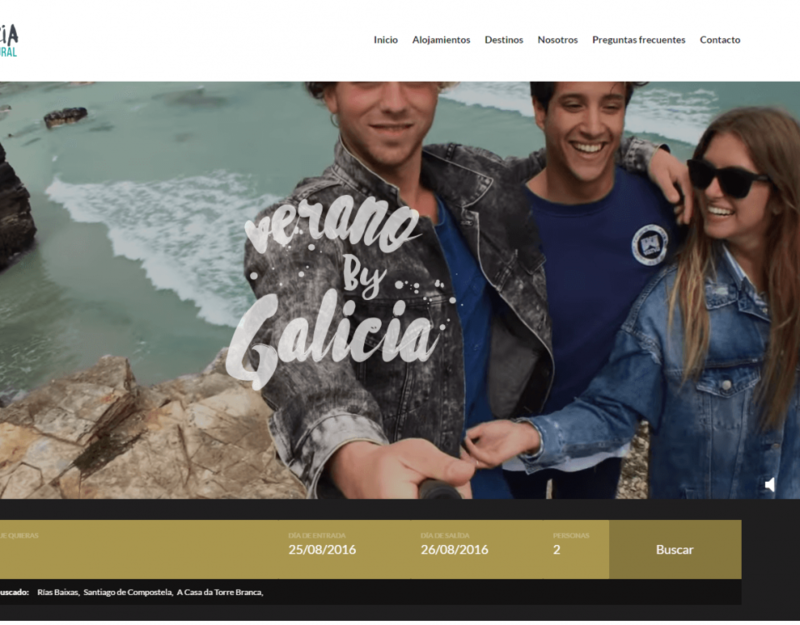 Its goal is becoming the Voice of Tourism, providing a backbone for the richness and diversity Galicia has to offer, as well as promoting joint activities aimed to improve the competitiveness and the internationalization of the industry. 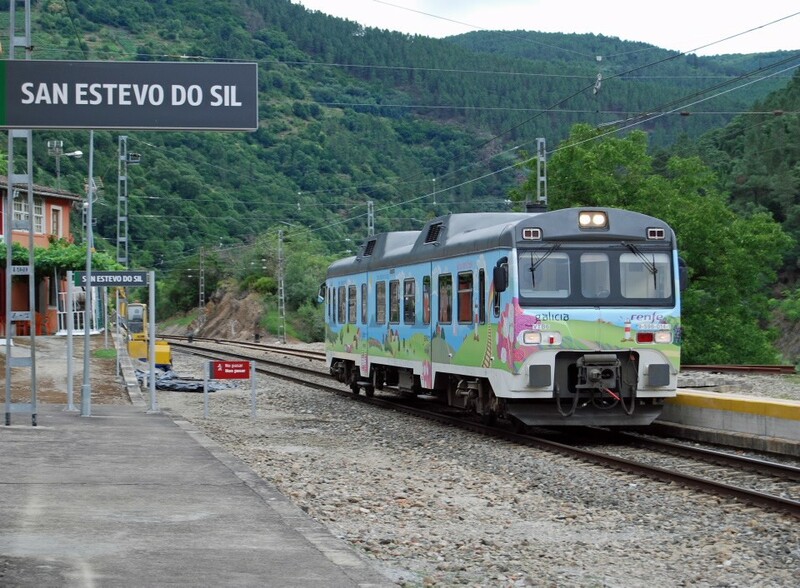 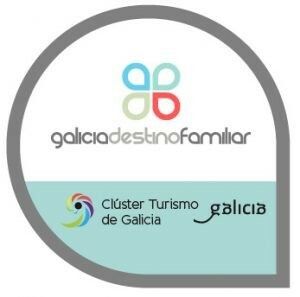 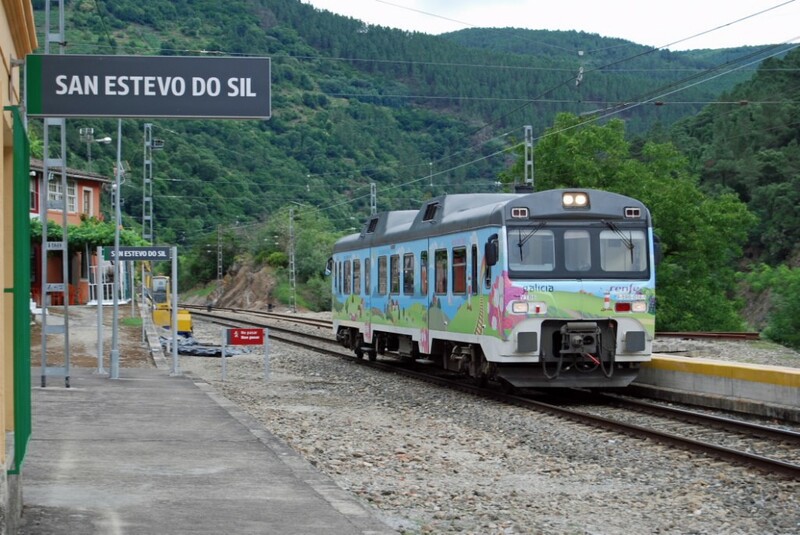 Galicia Destino Familiar is an initiative of the Galician Tourism Cluster whose main objective is to position Galicia as the best destination for family trips. 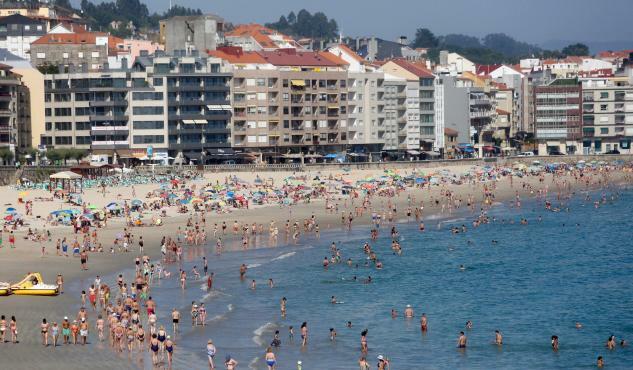 The aim is to give visibility to Galician establishments specialising in the family segment: accommodation, restaurants, etc., which have facilities, activities or other services adapted and designed for families. 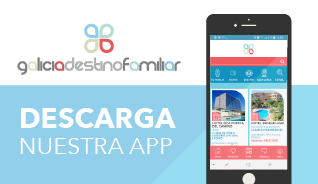 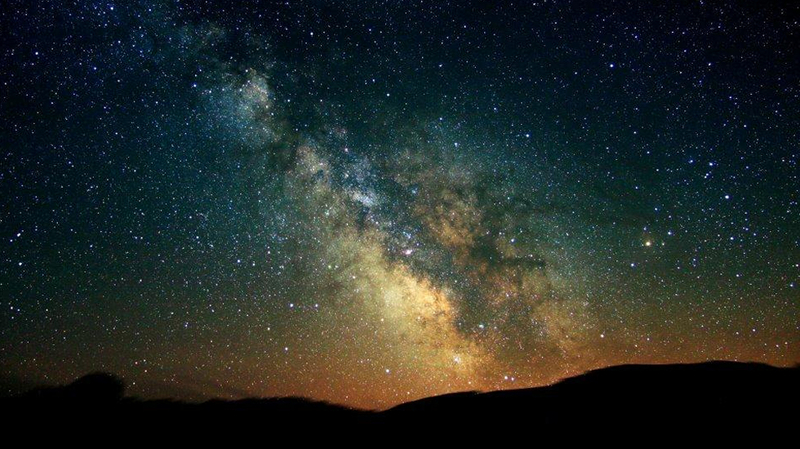 Discover with Galicia Destino Familiar the dream trip for you and your family. 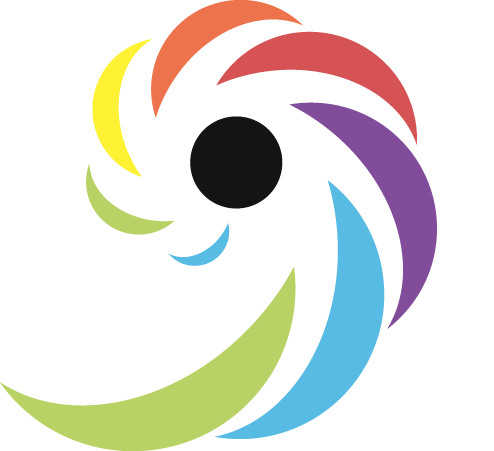 You want to receive all the latest sector in your e-mail?